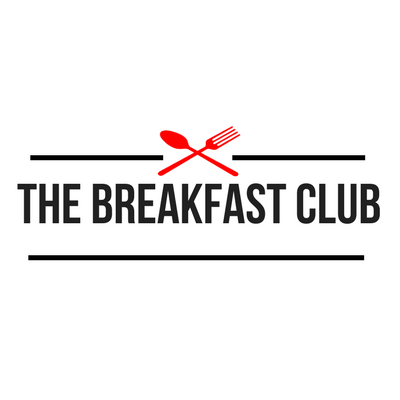 Breakfast Club is a uOttawa organization that strives to promote the importance of maintaining a healthy lifestyle. Our purpose is to initiate a healthy snack program on the University of Ottawa campus as well as across elementary and secondary schools across Ottawa. Through hosting a variety of charity events this year, we hope to raise funds to support university students that have limited access to nutritious foods. Meet our wonderful team of executives for this year. The University of Ottawa World Vision club was created by students and is associated with World Vision Canada to help inform other students about developmental issues around the globe. World Vision Canada is a charity focused on global relief, development, and advocacy and strives to protect the most vulnerable children in the world. As an enthusiastic group of university students, the uOttawa World Vision members are strongly committed to meeting on a regular basis to volunteer their time to raise money and awareness for various WV initiatives. We raise funds and awareness for Plan's Because I am a Girl program, which promotes girls' rights around the world by giving them access to education, preventing child marriage and working to end gender stereotypes. 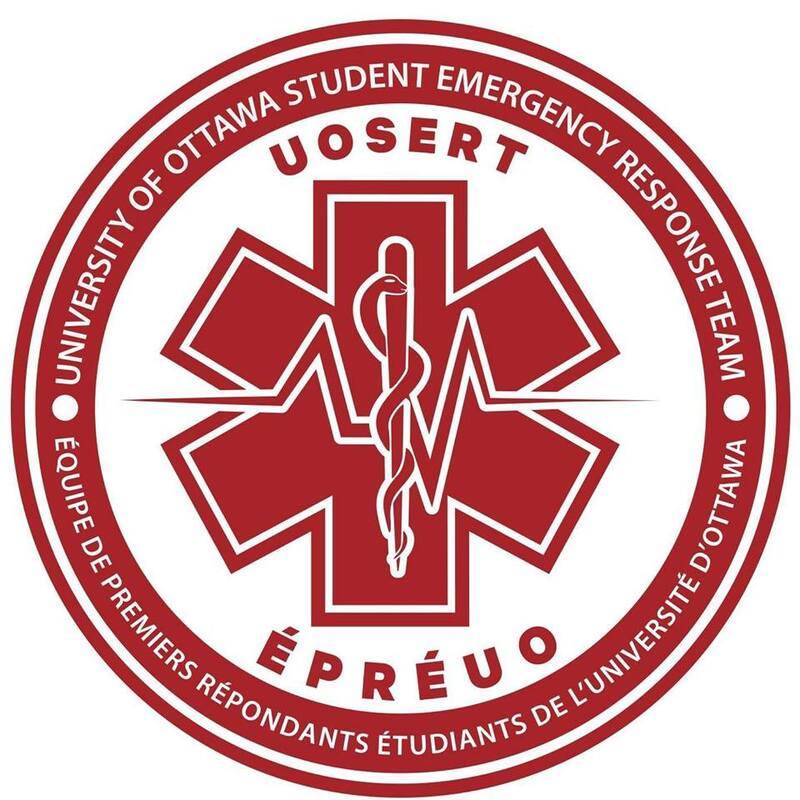 Membership is free and open to uOttawa students- message us with questions! To spread awareness, to offer support, to fundraise and to create a stigma free campus surrounding mental health issues. If you’re looking for a way to help out this Holiday season, our featured club is the place for you! Helping Hands uOttawa is an inspiring new club that’s achieving at making not just uOttawa, but the whole world a better place. Their main objective is to encourage uOttawa students to become involved in the Ottawa region through community service initiatives. They’re always looking for new student volunteers to help out so check it out!